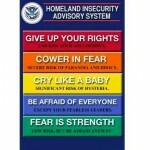 Arizona governor signs virtual border fence bill, no money to build it and no enforcement. AZBD Videos will be in ‘Borderland’ TV series. 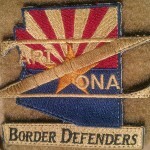 Some of the videos of illegal aliens and drug smugglers shown in this series were provided by AZ Border Defenders. Here are a few more videos of our open borders. We just uploaded three new videos we have collected out in the field. These were taken earlier this year. AZBD Field Report: 24 Drug Smullgers on one trail in one week. Here is a compilation of all the drug smugglers that walked by a single camera within a week. 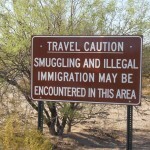 We just uploaded 4 new videos of illegal aliens and drug smugglers. AZBD Field Report: More drug smugglers caught on video. 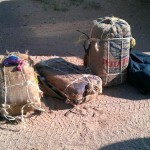 AZBD Field Reports: How drug smugglers and illegal aliens try to cover their tracks. Three new videos from our trail cameras have been posted to our YouTube channel. Our videos are all still online at our YouTube channel. AZBD’s new website is under construction. Please check back in a few days.